Cable cars, a sparkling bay, and streets lined with elegant Victorian homes, all this in San Francisco, which is undeniably one of the world’s greatest cities. Once called “the bridge that couldn’t be built,” today it is one the seven wonders of the modern world. The bridge is so much bigger than you anticipate! I would definitely recommend a walk at least half way across to get perspective. And while walking there is a great view of the city. 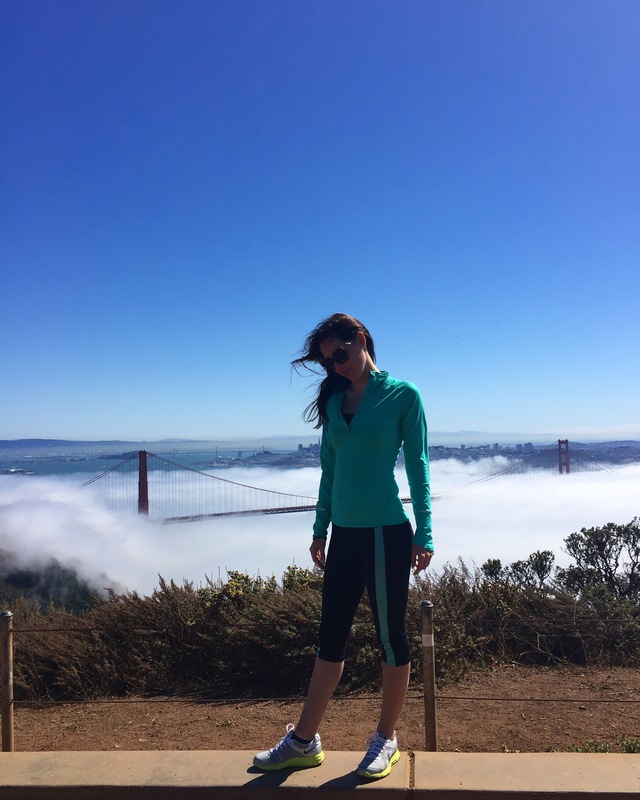 My pictures were taken in Battery Spencer, Marin County which is one of the best spots to take photos of The Golden Gate Bridge. 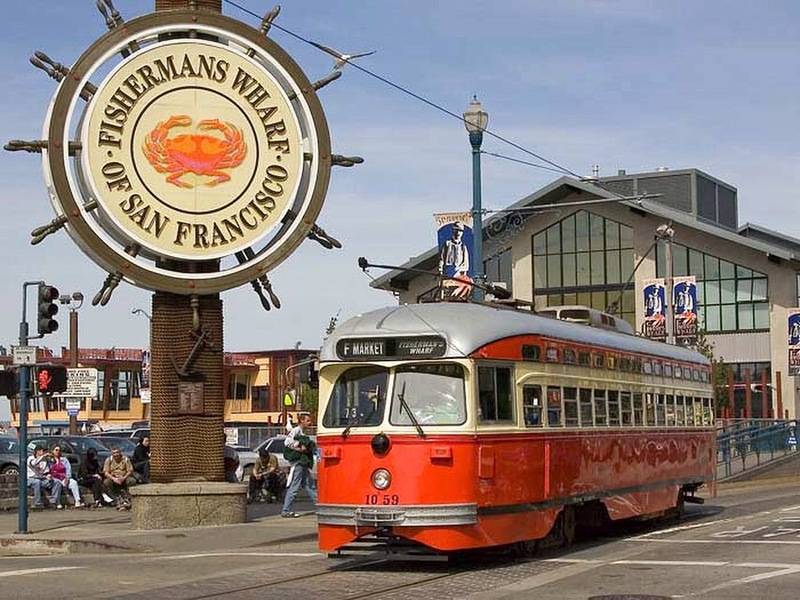 Fisherman’s Wharf is a popular turist attractions known for the Cannery Shopping Center, Ghirardelli Square, a Ripley’s Believe it or Not museum, the Musée Mécanique, Wax Museum at Fisherman’s Wharf and the San Francisco Maritime National Historical Park. There are also many seafood restaurants in this area, but if you get sugar deficiency the Ghirardelli Square is the right place to lift up your energy with originally manufactured chocolate. 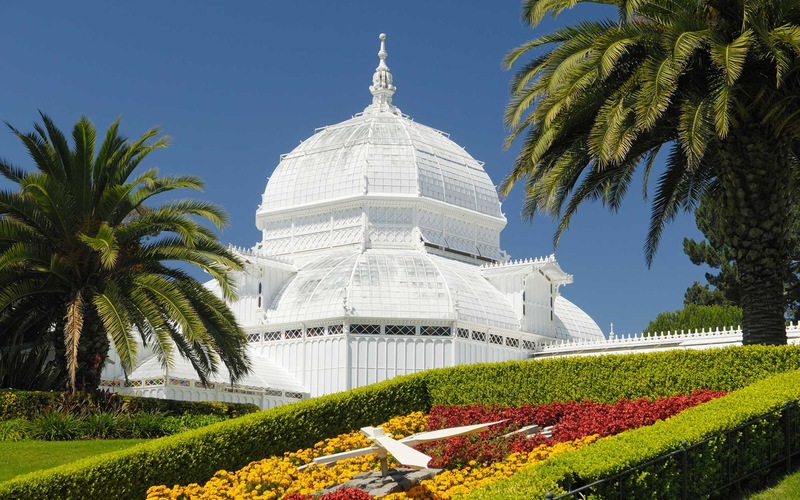 One of the largest urban parks in the world with two major museums, splendid gardens and sport facilities. 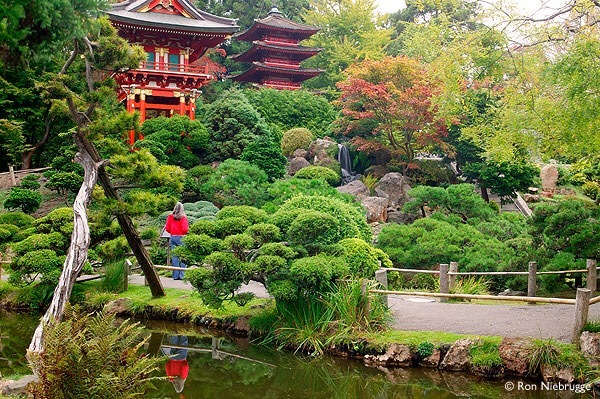 I would recomend the visit of Japanese Tea Garden, that is the oldest public Japanese garden in the United States located inside Golden Gate Park. Known as the “Crookedest Street in the World,” Lombard Street is one of San Francisco’s most popular landmarks. Take a photo at the bottom of the street looking up the hill or enjoy the view over San Francisco Bay. The unique architecture of San Francisco provides unusual beauty around every turn from modern skyscrapers to the historic homes like Painted Ladies. 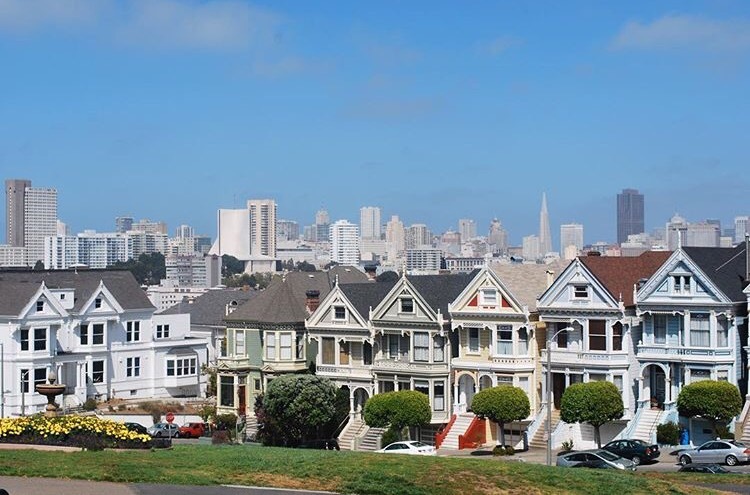 Not only are they perfectly beautiful but these houses are rich with the history and the culture of the city, making a pass by them a must for any San Francisco visitor. 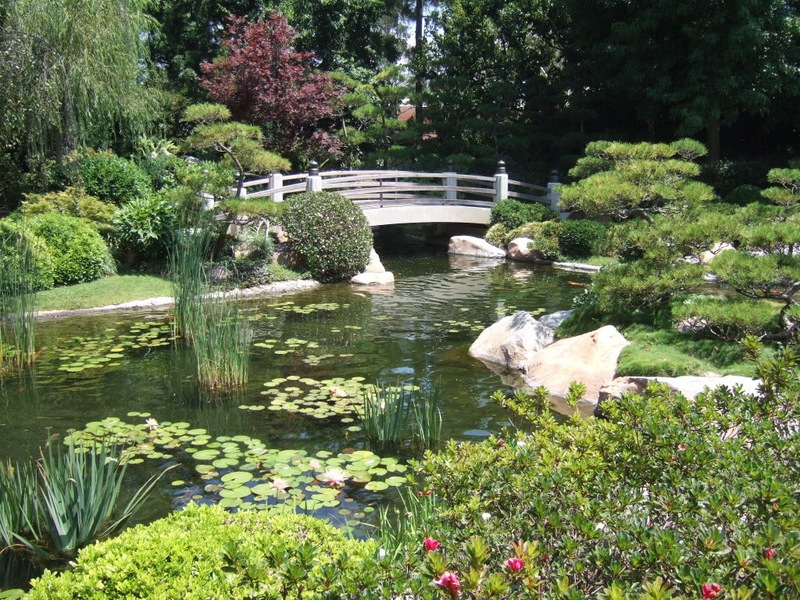 The Bay Area is also home to some of the world’s finest wine country, including Napa Valley. There is more than 400 wineries in Napa, but as soon as you enter this region, there is one that really stands out because of its beautiful architecture , that resembles a castle in the middle of wine heaven. That is Domaine Carneros best known as a small grower-producer of methode traditionnelle sparkling wine, Pinot Noir, and estate vineyards. We didn’t book the wine making tour, because we come from Slovenia, which is the wine-growing region and the production of wine is something ordinary. But if you have never seen the wine production, I would highly recomend to book a wine making trip package. 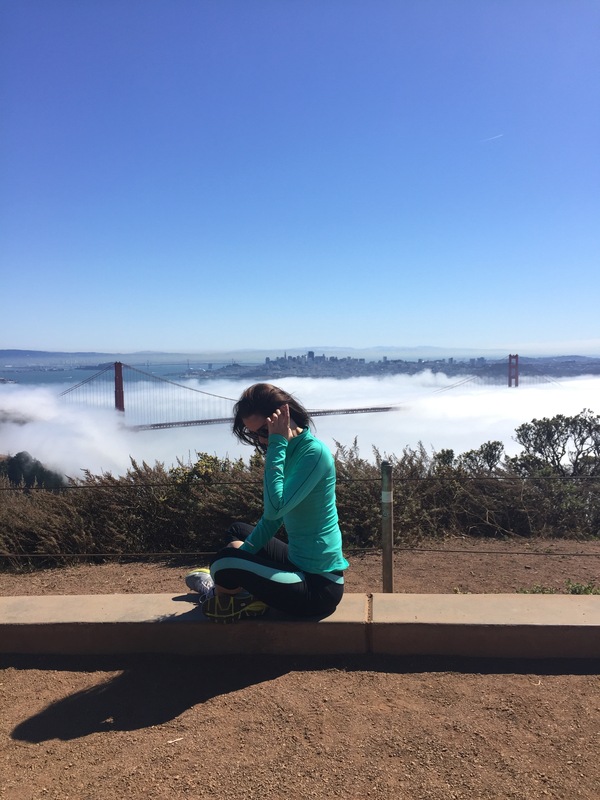 I hope my trip inspired you to visit San Francisco.